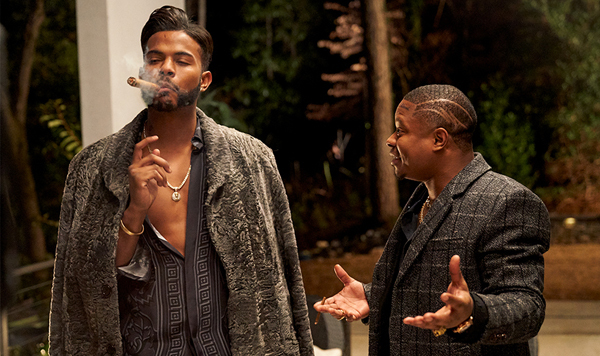 Trevor Jackson stars in "Superfly," a remake of the iconic blaxploitation classic, originally directed by Gordon Parks Jr., with one of the most celebrated movie soundtracks in history. The remake, from music video filmmaker Director X, tells the story of an Atlanta criminal trying to extricate himself from the drug trade. In his review, Witney Seibold says the remake "ups the style game considerably," compared to the original, and "loses a lot of the original's scrappy charms and forthright righteous indignation."